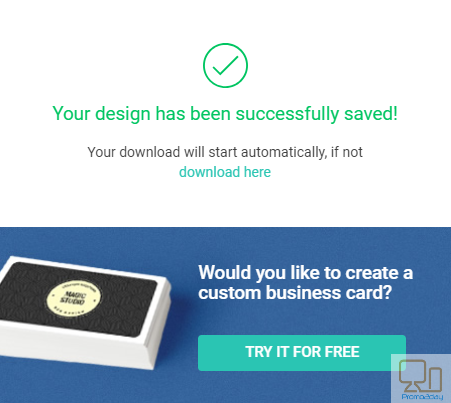 DesignEvo is a free online logo maker with 5000+ templates that anyone can use to bring to life a compelling, unique logo in minutes. You don’t need any professional design skill, and with a few clicks, you can create a professional looking logo. 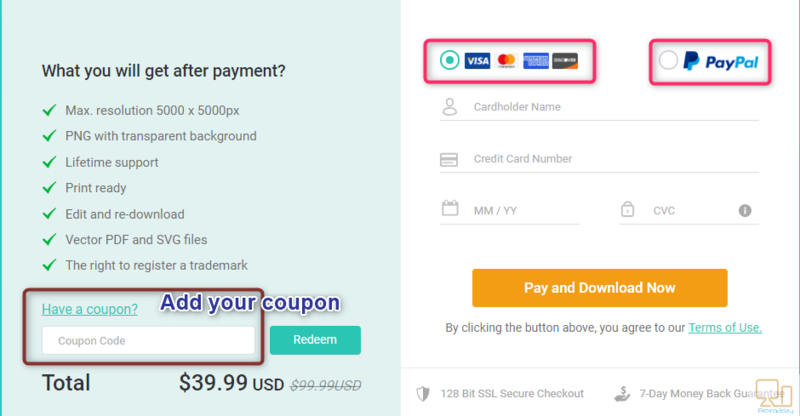 The use of the service is very easy, all you need to do is select a template for quick customization or start from scratch by choosing an icon, inputting logo text, changing color, font, size, and then you can download your logo instantly. PearlMountain, has focused on the research and development of graphic design software since 2006. The aim was to make professional photo editing and graphic design capability accessible to everyone. The most popular product of the developer is FotoJet with millions of users spreading over 200 countries and areas. DesignEvo is compatible with almost all modern browsers for Mac, Windows or Linux computers. Logos arranged in different categories such as Abstract, Animal, Business, Fashion, Letter and Technology. Lots of preset graphics including Badge, Decoration, Line, Shape, Banner and Symbol. Adjust opacity, color, flip & mirror effect for the selected graphic. 100+ hand-picked fonts in Bold, Modern, Traditional, Handwriting and Funny styles. Adjust font size, color, spacing, alignment, uppercase, opacity, curved effect and more to create unique typography artwork. Manage layers for the selected object – move it forward or backward. Freely move, resize or rotate objects with your fingers. Delete or duplicate any objects. 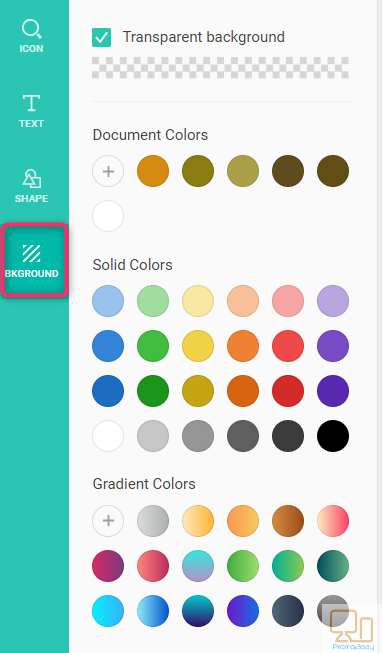 Customize background with a preset solid or custom color. Undo or redo any step during logo editing. Share your logo using email, message or social media apps. No matter bloggers, entrepreneurs, startups or practically everyone who needs a logo for brand marketing, DesignEvo can help make unique and professional logos in minutes. Whether your business is for technology, restaurant, education, real estate, fashion & beauty, etc., you will get endless logo design ideas from DesignEvo. 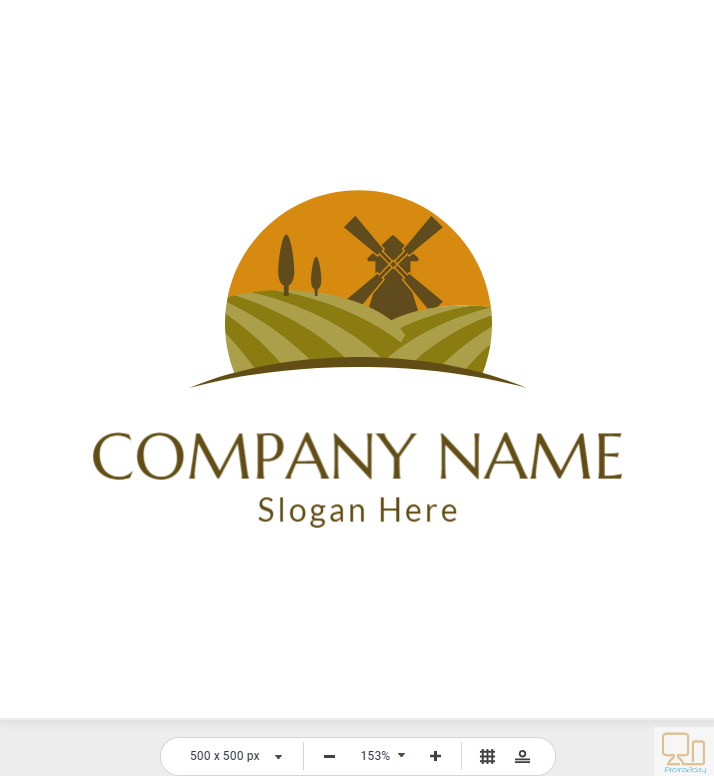 Just download this logo maker now and go to customize a logo design on your own in minutes. You can get stunning social media profile logos effortlessly, even if you are just a new graphic designer. pro-looking social media profile logo is easier to attract the attention of audiences. DesignEvo offers profile logos perfect for Facebook, YouTube, Twitter, Google+ and other social platforms. A memorable logo can help an app be really successful and encourage downloads. 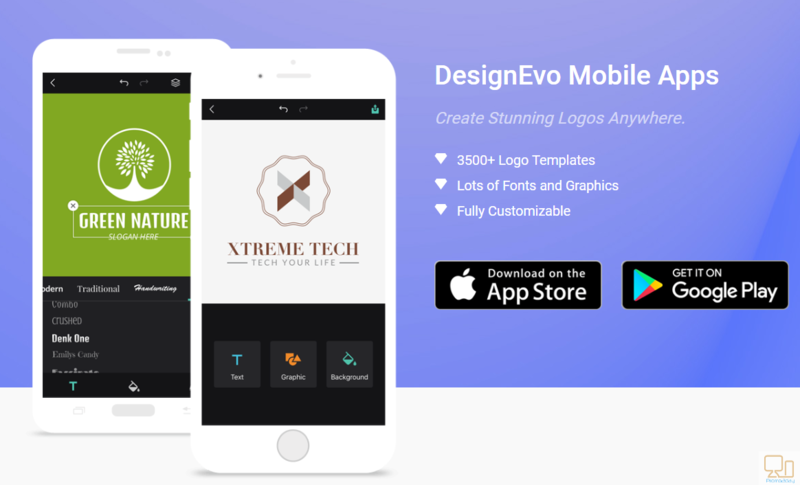 Use DesignEvo’s logo maker to create wonderful app logo or software logo designs in a simple way. 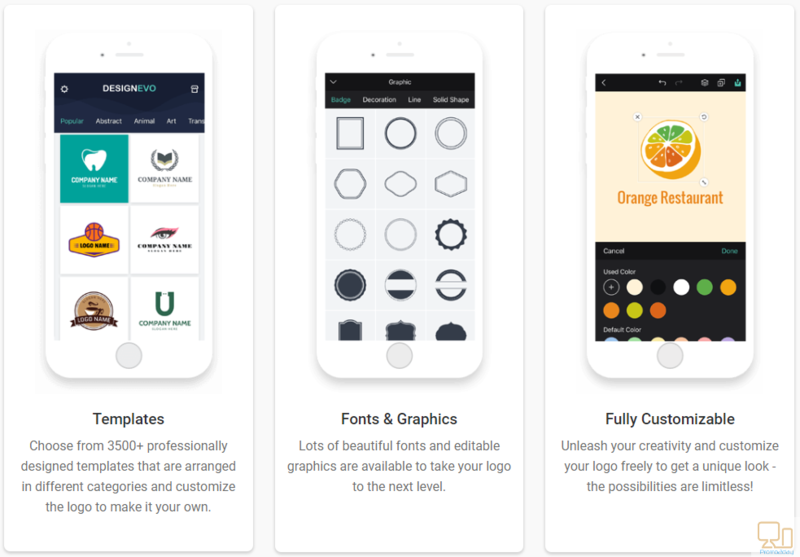 You can design perfect app logos, software logos, and programming logos for free with handy editing tools. Create a logo to celebrate your wedding day or your business’s wedding services. Why Choose DesignEvo Logo Maker? 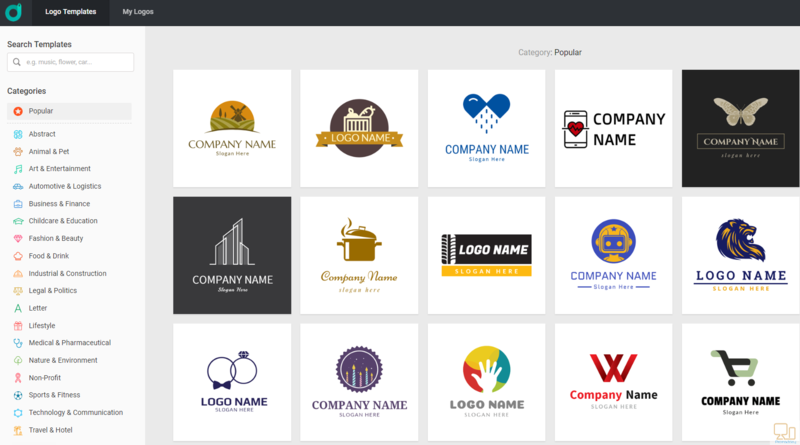 A never-miss-out logo maker that delivers everything you need. 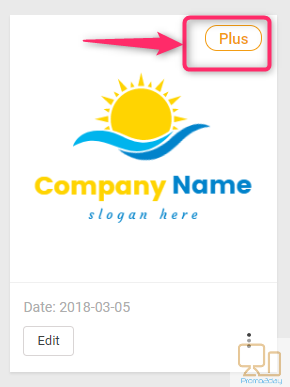 Browse through our different categories or search 5000+ logo templates using keywords to find the logo that meets your needs and customize it to make it your own. DesignEvo allows everyone to create amazing logos without any restriction, watermark and registration. 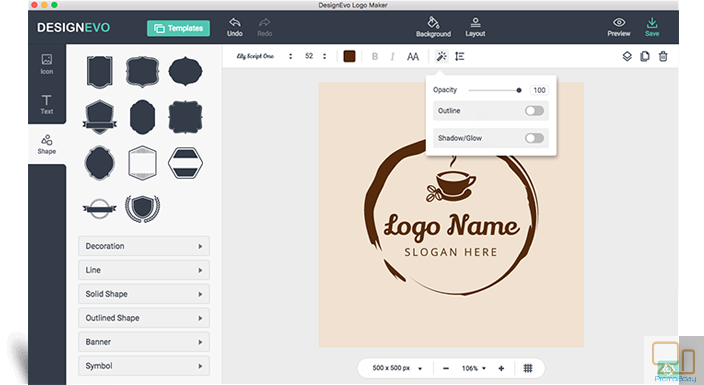 Thanks to its intuitive interface and powerful editing features, you can make your own logo that perfectly matches your brand with just a few clicks, even if you don’t have any previous design experience. There is a large collection of vector icons and shapes that you can add and customize to level up your logo design. DesignEvo also includes 100+ stylish text fonts. Whether you’re looking for something formal, traditional, modern, or funny, its gallery of fonts has you covered. Just boost your creativity to create a fantastic logo that’s creative combination of custom icons, shapes, and text to establish your brand identity. DesignEvo features a super simple WYSIWYG editor that lets you work on icons, shapes, and text easily and effectively. 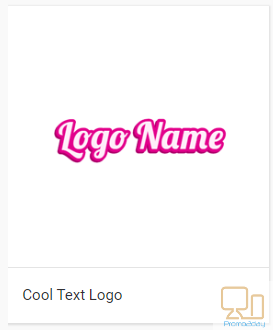 By adjusting the color, size, position, and rotation of icons, or changing text color, style, spacing, and adding text outline and glow effect, you are able to create a logo with your own style. 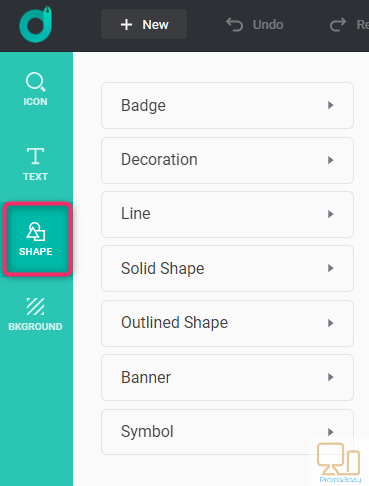 DesignEvo also has a lot of other smart features awaiting you to explore, like resizing canvas, changing background, managing layers, and generating layout automatically. 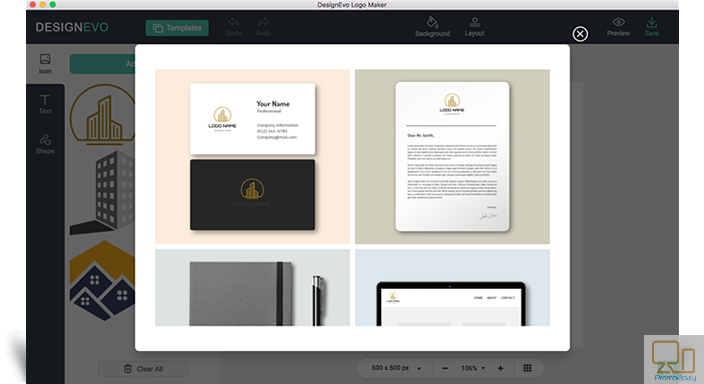 Once you finish your logo, you can use Preview option to see how your logo will look like if it’s printed or displayed on objects like business card, stationery, envelope, shirt, etc. Afterwards, download it to your computer quickly. You will get the logo in zipped format, which contains PNG and JPG image files, as well as a transparent PNG image file. 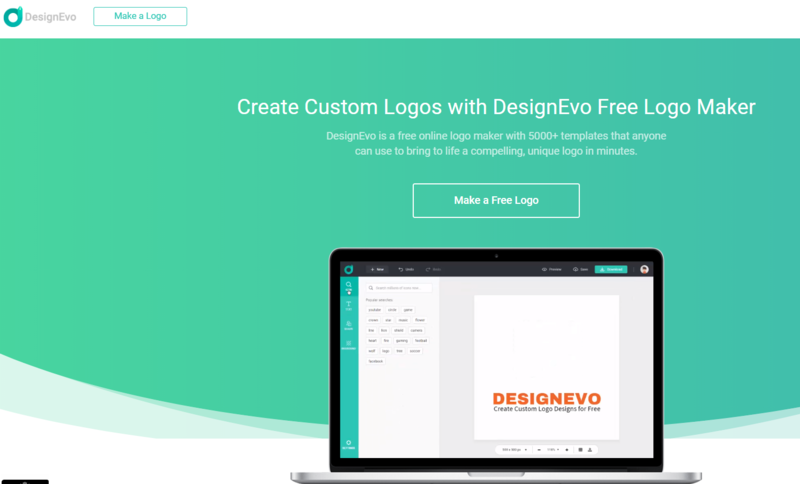 DesignEvo logo maker is free and simple to use. 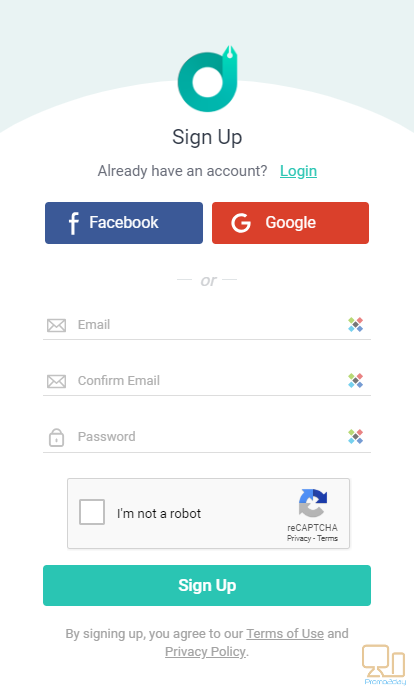 No download or registration is required. It saves time, energy and money. Get high-quality SVG and PDF logo files that can be scaled to any size without pixelating. Perfect for using in print, online and anywhere else. 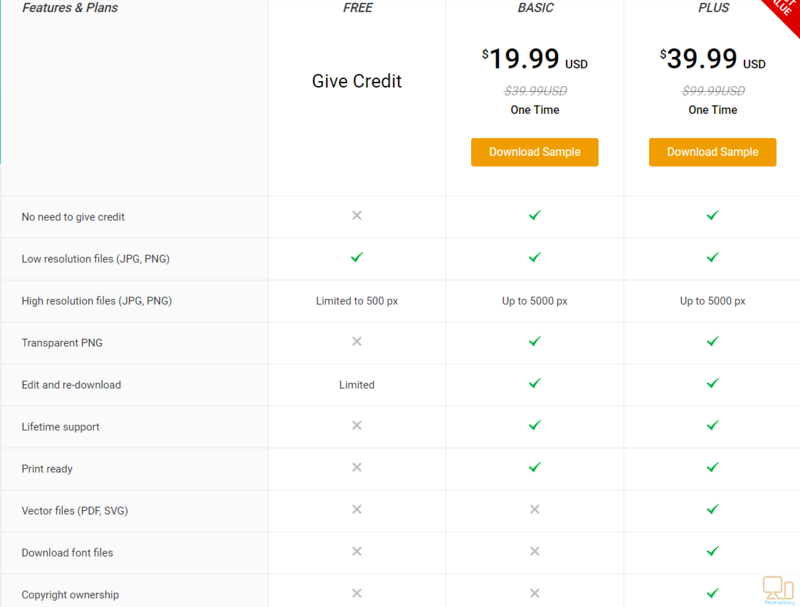 Save logos into your account and make unlimited edits anytime you want. Follow these simple steps to customize a perfect software and app logo with great ease. 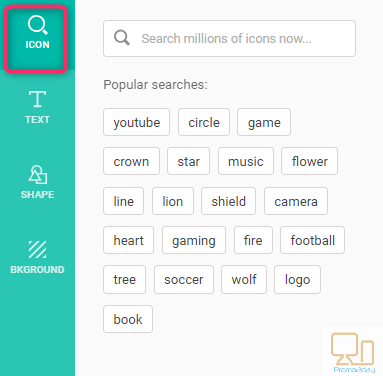 Enter a keyword (for example dog) in the search box and press the Enter key to find related logo templates. Click any category and its related templates will be shown in the middle of the screen. Scroll down to show even more results. 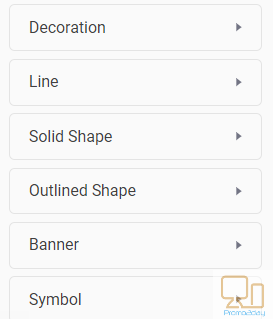 You can add any template to My Favorites list by clicking on the heart button at the top right corner of every template. 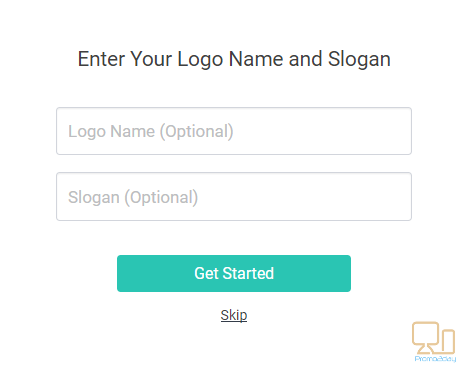 You can click Start from Scratch button to create your own logo from a blank page. 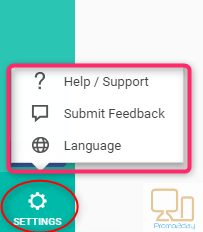 Click + New button on the left side of top menu to go back to template page. You can easily create wonderful logo designs in a matter of minutes using DesignEvo. No requiring technical knowledge and graphic skills, you can manage this online software without too much effort. You can turn your ideas into a compelling unique logo in minutes, even if you have no professional design skills. DesignEvo will spark your inner creativity. It satisfies everyone whether newbies or professionals. Thank you very much for reviewing DesignEvo. I hope to use this service.